If you are into coding or development, there will be times when you need to edit files or manage quick server settings on the go. Generally, you have to use a full-blown desktop or laptop for those kinds of activities. Considering how powerful our smartphones have gotten, there are quite a few apps that can help you do your work on the go. 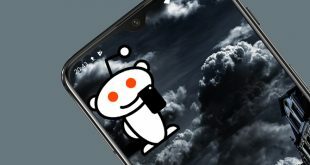 Here are some of the best apps that every programmer or developer should have installed in their Android device. One of the first things that any programmer needs is a decent code editor that makes it easy to edit code or configuration files. 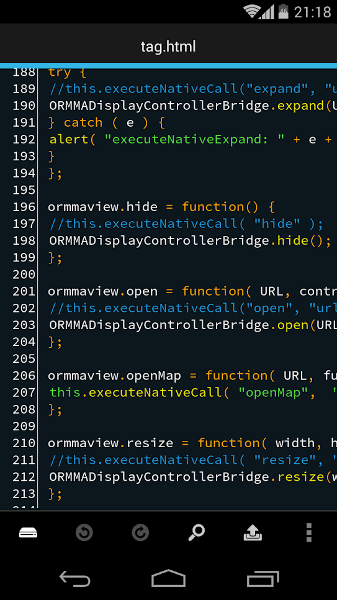 Though Android has a built-in basic text editor, it is nowhere near useful when working with code files. DroidEdit is one of the most popular, free and easy to use code editor for Android. 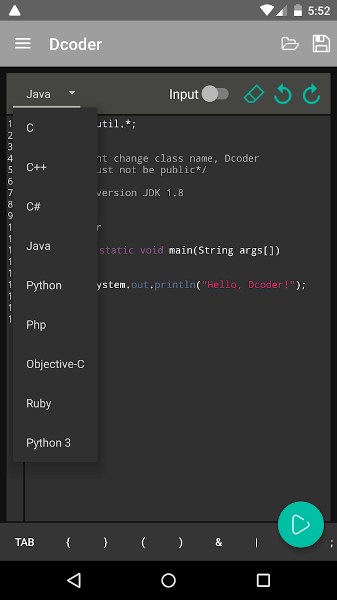 Being a code editor, DroidEdit has all the basic features you’d expect like syntax highlighting, search and replace, undo and redo function, character encoding support, ability to keep the files open between session, etc. Of all the features, the one feature I really like is long press to save the file with a different name. Simply put, if you regularly deal with code or configuration files, DroidEdit is a must have app. Price: Free with ads. There is a pro version if you don’t like ads. Price: Free with ads. Has in-app purchases. If you are a programmer or a developer who manages your own server then it is only natural that you want to secure access to your server as and when needed no matter the device. That is where JuiceSSH comes into play. JuiceSSH is one of the best and feature-rich SSH client for Android. In fact, this is the app that I use regularly to connect to my servers. Considering how many useful features the app has, it is comparable to a full desktop application. Some of the features of JuiceSSH include but not limited to the pop-up keyboard for special characters, third-party plugin support, copy and paste between sessions, connection organizer, full-color terminal, zlib compression for faster connections, RSA key generator, port forwarding, team collaboration, etc. Even with all these features, the user interface is clutter free and neatly organized for ease of use. Suffice to say, if you are looking for good SSH client for Android then go with JuiceSSH. Price: Free. In-app purchases are needed to unlock advanced features. For regular usage, general keyboards like Gboard and Swiftkey are damn good. However, when it comes to writing code or managing configuration files, these regular keyboards are a pain in the back. This is simply because the characters used by programmers are generally hidden behind layers. To deal with this, just install the Hacker’s Keyboard app. 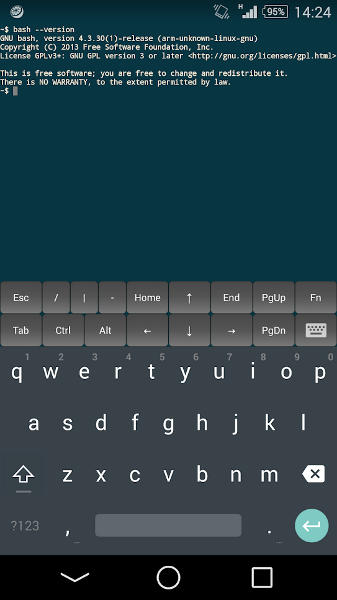 If you regularly use SSH clients or code editors, then Hacker’s Keyboard is a must-have app to make your life easier. The Hacker’s keyboard closely resembles the regular desktop or laptop keyboard so that you can access almost all the special characters with ease. Since the app supports third-party plugins, you can also enable the dictionary mode by installing the appropriate plugin. If you are more into scientific programming or require advanced operations like Bitwise or Logic Shifts, then BitCalulator can help a ton. If you know what you are doing, the calculator is pretty simple to use. 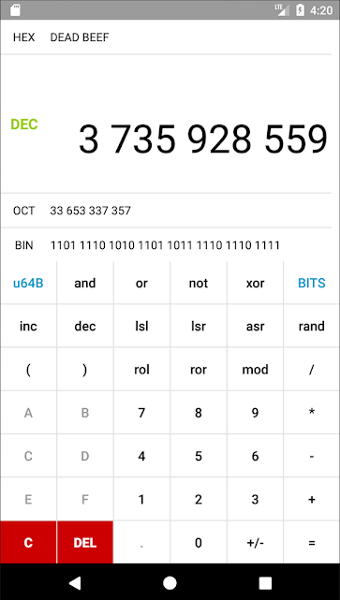 Out of the box, BitCalculator supports number conversion between different bases. Additionally, the app also supports different signed and unsigned integers and floats. When it comes to supported operations, you can do bitwise, logic shift, basic arithmetic, rotation, increment, and decrement. If needed, there is also a random number generator built right into the app. 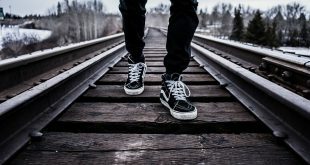 When it comes to programming, getting stuck is one of the most common things that happens to almost everyone. One way to solve this issue is by asking questions. What better place is there than Stack Overflow to ask your burning questions? 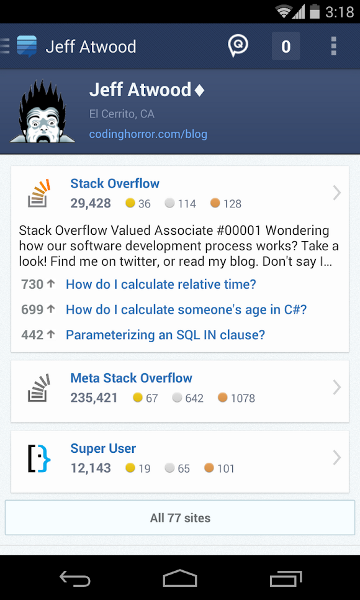 If you are learning to code or already doing your own projects, I’d recommend you install the Stack Exchange app on your Android device. This helps you get access to a huge community of experts who can help in a lot of ways. When possible, you can also participate in the community and help your peers. In case you are wondering, Stack Overflow is part of Stack Exchange and you can find it in the app as a module. One of the main things to keep mind while writing code is diving the problem into multiple smaller and manageable problems. Additionally, it’ll also help if you can draw a flow chart for your programs or problems. This helps simplify the goal. 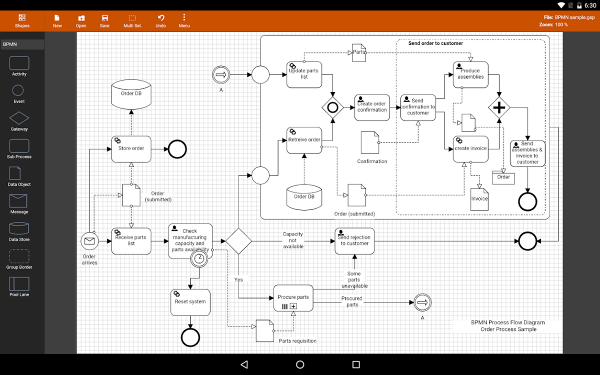 Flowdia Diagrams is specifically made to help you draw flow charts easily. Along with flow charts, you can create mind maps too. When needed, you can export the charts in various formats like PNG, PDF, SVG, etc. 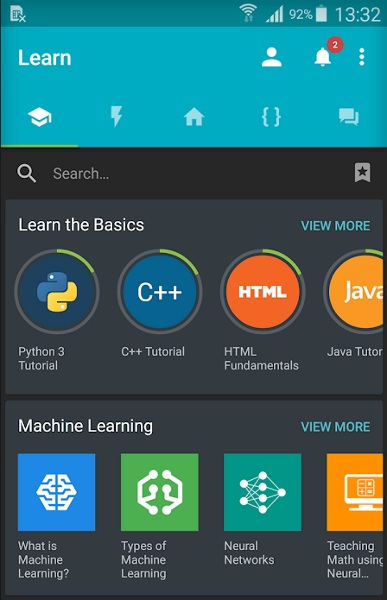 Last but not least, if you just started learning how to code or trying to learn a new language, there a plethora of apps that can help you achieve the goal as soon as possible. One such app is SoloLearn. Using SoloLearn, you can learn almost any major language like Java, Python, PHP, Kotlin, C, C#, Machine Learning, etc. While learning, the app allows you to track the progress and engage with the SoloLearn community to discuss and learn more. For each language, you are presented with assignments. Since there is a built-in code editor, you can quickly practice whatever you learn. Price: The app free with ads. There are also in-app purchases. That is all for now. If you think I missed any of your favorite programming-related apps then do comment below and share them with me.